Colors to match the HOME DECOR deck. 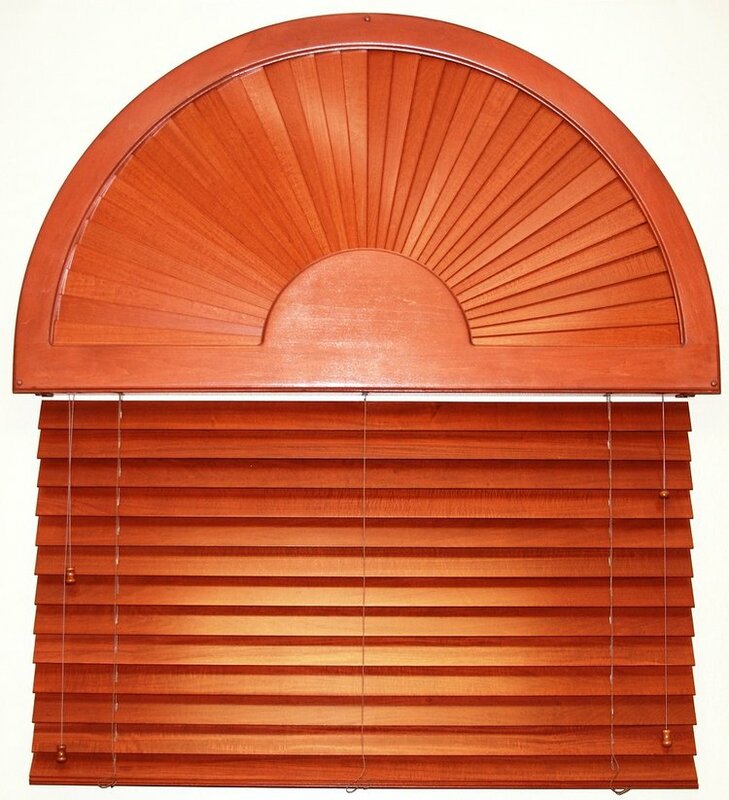 Stationary fan arches are made in 2” basswood or Engineered wood slats. All frames made of Basswood, routed trim inside and out. Due to manufacturing process, wood joints may be visible. Frames are pre-drilled for mounting; matching buttons are supplied. Please click on the following links to access more information regarding our .